Hey, LA. Know how you should spend your sunny February, while the rest of the country is cooped up? Road trip! Where to? San Diego. Why? We teamed up with Hard Rock San Diego and made a roundup of the must-doing-ist stuff going down this month, so you can make the most out of SoCal. 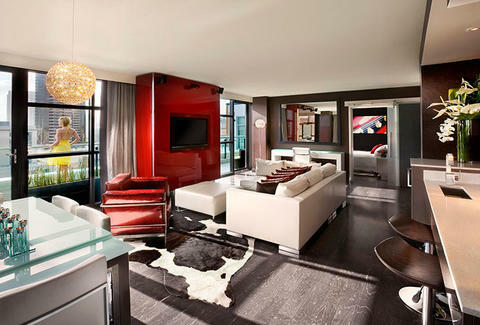 Plus, the fine folks at the Hard Rock Hotel are straight up inviting you—they’re offering special exclusives to Thrillist readers that include 25% off their best rate for their Rock Star Suites, VIP check-in to their Rock Royalty green room, plus a $100 anything-you-want credit. Just use the promo code “THRILLIST” to activate the offer. That ain’t cold, but that’s pretty damn cool.